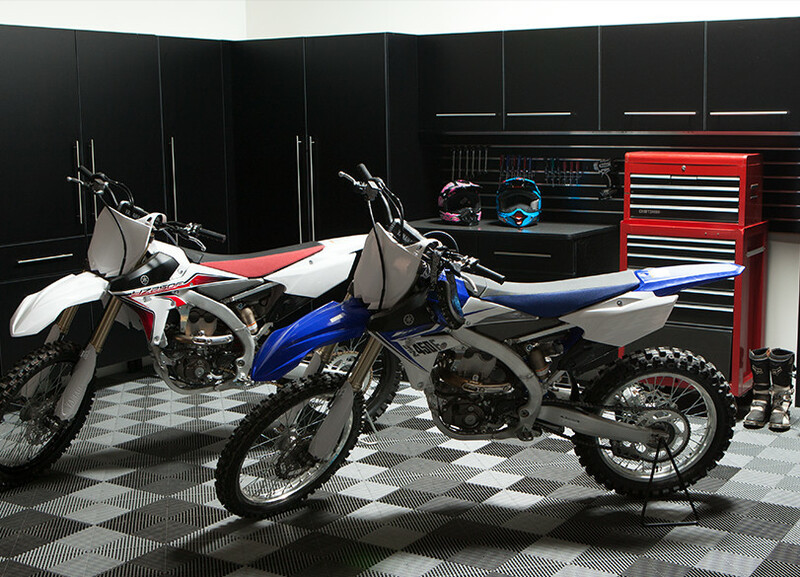 Storage cabinets bring a clean, clutter-free look to garages. Our garage cabinets in San Diego are the perfect solution for getting rid of clutter while still allowing for easy access to the items when you really need them. 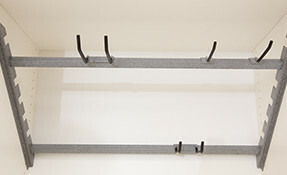 Select from a wide variety of colors, sizes, configurations and the inclusion of exclusive Monkey Bars storage racks. 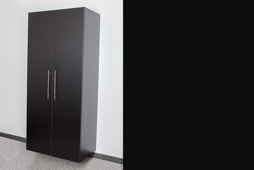 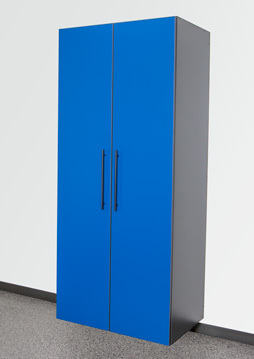 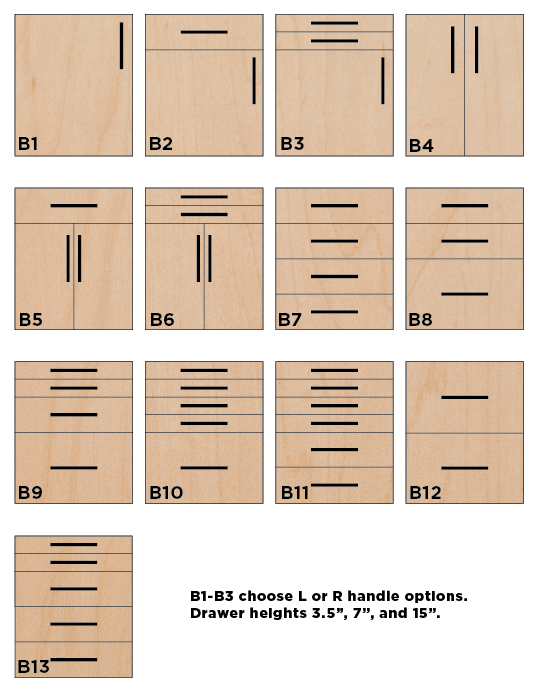 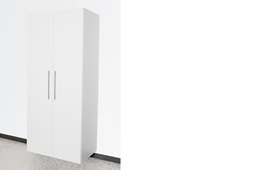 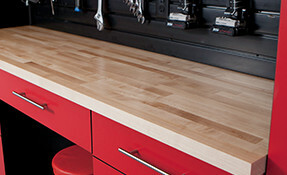 Our garage cabinets are made of quality melamine material and assembled with wooden dowels and screws. 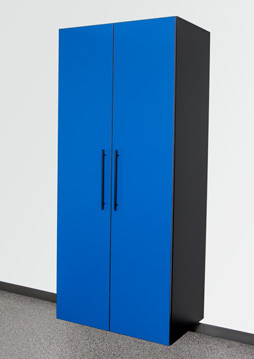 Protective Storage: Our garage cabinets in San Diego protect your storage items from the dirt, dust and moisture that come with the territory of the garage. 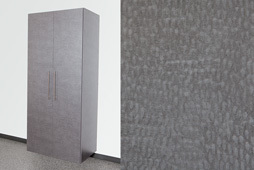 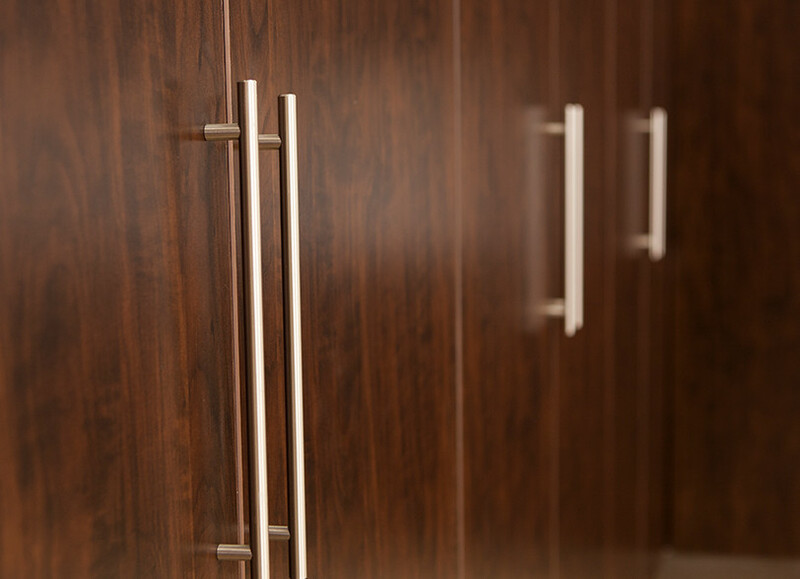 Quality Construction: Each cabinet is constructed with 3mm edge banding guaranteed not to peel. 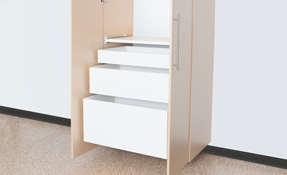 Shelf Capabilities: Each inside shelf can support 100 lbs. We provide you with the best garage cabinets San Diego has to offer. Contact us today for a free quote! 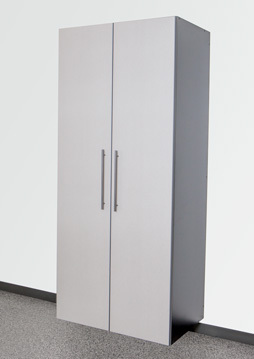 Mounting Options: You can choose floor-sitting or wall-mounted cabinets. Wall mounted cabinets make cleaning your garage floor easier and rids unwanted pests of hiding spots. 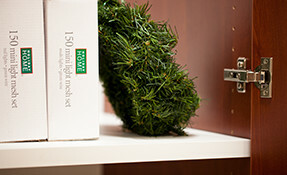 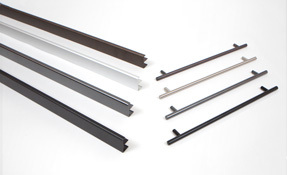 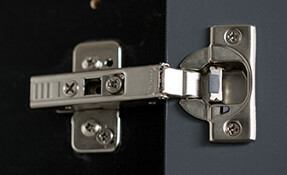 Soft-Close Hinges: Every door and drawer features soft-closing hinges. 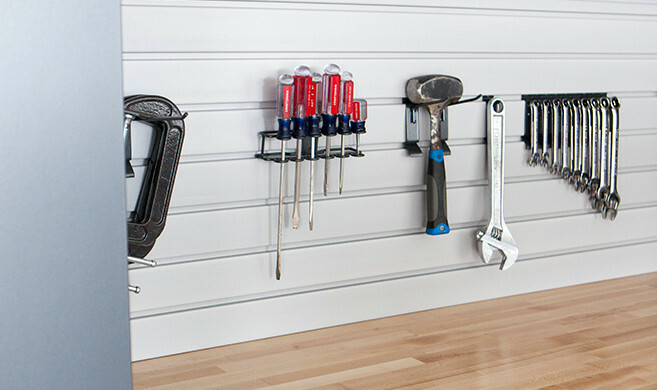 For the best garage cabinets San Diego has to offer call us today! 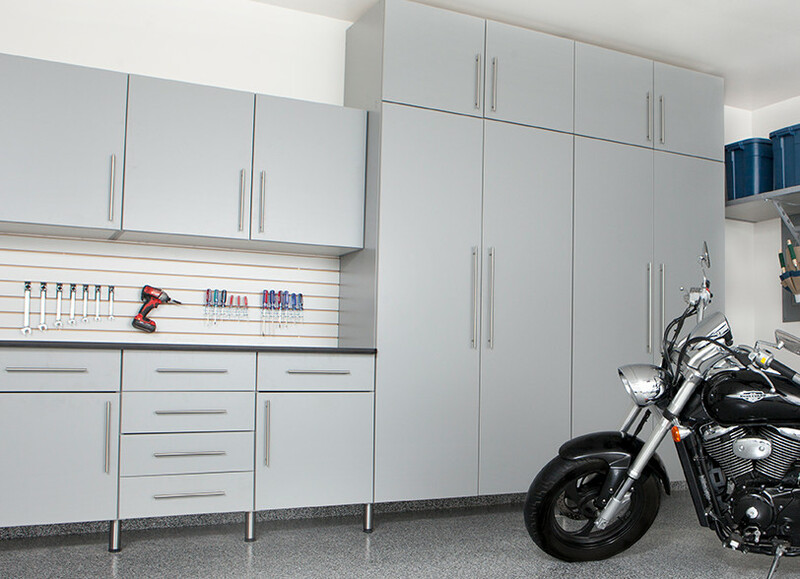 If you're ready for sleek and stylish garage options, contact us today to learn more about our garage cabinets in San Diego!